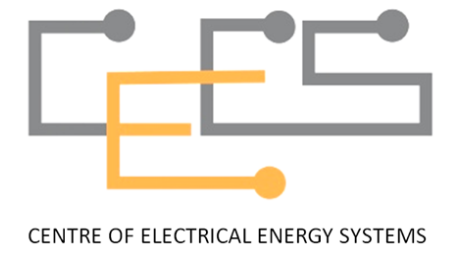 The Division of Electrical Power Engineering (POWER) consists of 38 academic staff specialising in the fields of power system, energy, power electronics and high voltage. 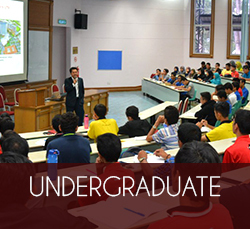 The objective of the division is to be the centre of excellence in conveying academic activities, research activities, consultancy, training and education in the field of power engineering. 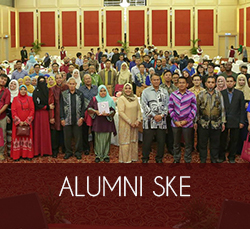 The strength of the divison is having most of the academic staff with Ph.D. qualifications and active in research and consultancy activities. 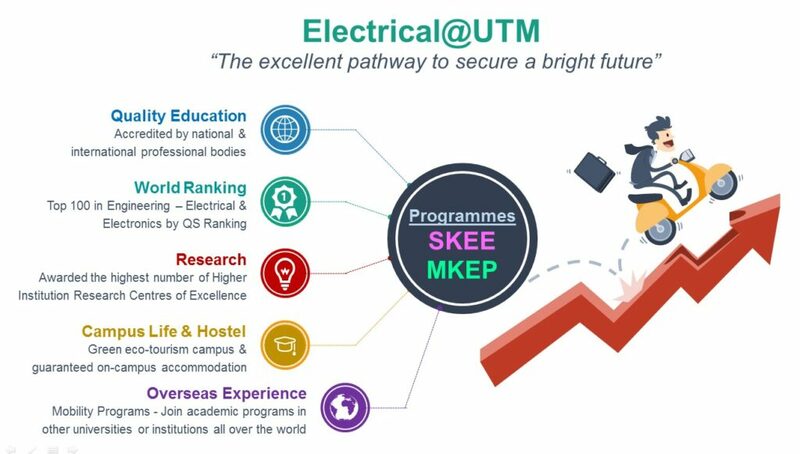 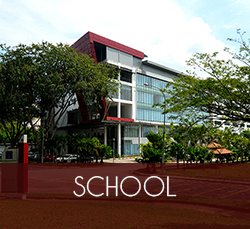 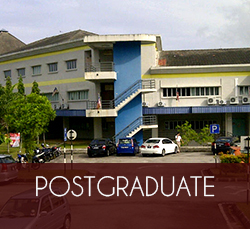 This enables the division to run Bachelor Degree of Electrical Engineering (SKEE) and Master in Electrical Power Engineering (MKEP) and allocates staff as supervisors for postgraduate programmes (MKEE and Ph.D.) offered by the School of Electrical Engineering. 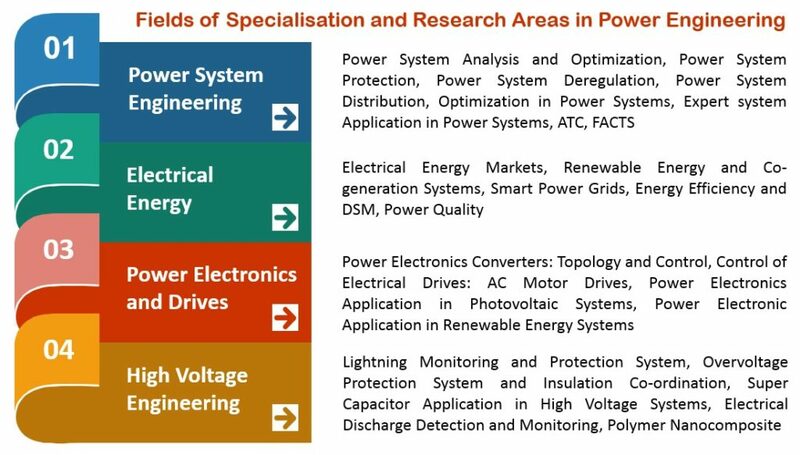 Under four POWER’s research entities, namely Institute of High Voltage and High Current (IVAT, MS ISO/IEC 17025 accredited laboratory), Centre of Energy System (CEES), Power Engineering Research Group (PERG) and Power Electronics and Drives Research Group (PEDG), academic staff of POWER divison are actively involved in research activities leading to producing research papers for leading journals and conferences at both national and international level. 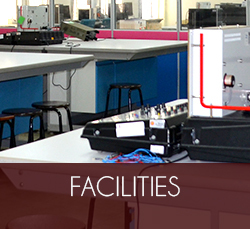 Through research and consultancy work, the staff managed to secure significant amount of money through grants and consultation fees.